FAN Chairman, Andrew Eves-Brown, also the Chief Operating Officer for Gourmet Garden recently awarded the Outstanding Business Person of the year at the Sunshine Coast Business Awards will be hosting a FAN launch event on the 3rd of December from 4pm and local Chef Matt Golinski will be catering. The FAN launch will be an invitation only networking event exclusively for the food agribusiness industry. It will be held at Gourmet Garden’s herb processing facility in Palmwoods. The launch will include a factory tour, opening address by Mayor Mark Jamieson, a vision for FAN by Andrew Eves-Brown and the Sunshine Coast University will share the key findings extracted from a recently conducted food and agribusiness research paper called ‘Building the Links’. The launch will be a perfect opportunity to find out more about becoming a Member of FAN and to meet with other Members of the industry, often facing similar business issues. “It’s an excellent opportunity for local food and agricultural businesses to join FAN so that together we can help grow the industry. The Sunshine Coast epitomises the image that the food and agribusiness industry wants to portray. It represents the clean, fresh, sustainability of the area – the true Natural Advantage” said Andrew Eves-Brown, FAN Chairman. The Food and Agribusiness Network (FAN) is a newly formed membership based not-for-profit company set up by the industry to support the food and agribusiness industry within the Greater Sunshine Coast Region (Sunshine Coast, Noosa, Moreton Bay and Gympie). FAN Chairman, Andrew Eves-Brown, also the Chief Operating Officer for Gourmet Garden recently awarded the Outstanding Business Person of the year at the Sunshine Coast Business Awards is delighted that the launch event with local Chef Matt Golinski catering has sold out which an overwhelming response from industry. The FAN launch is an invitation only networking event exclusively for the food agribusiness industry. It will be held at Gourmet Garden’s herb processing facility in Palmwoods. The launch will include a factory tour, opening address by Mayor Mark Jamieson, a vision for FAN by Andrew Eves-Brown and the Sunshine Coast University will share the key findings extracted from a recently conducted food and agribusiness research paper called ‘Building the Links’. The launch will be a perfect opportunity for the industry to start working together better as often businesses are facing similar business issues. “It’s an excellent opportunity for local food and agricultural businesses to join FAN so that together we can help grow the industry. 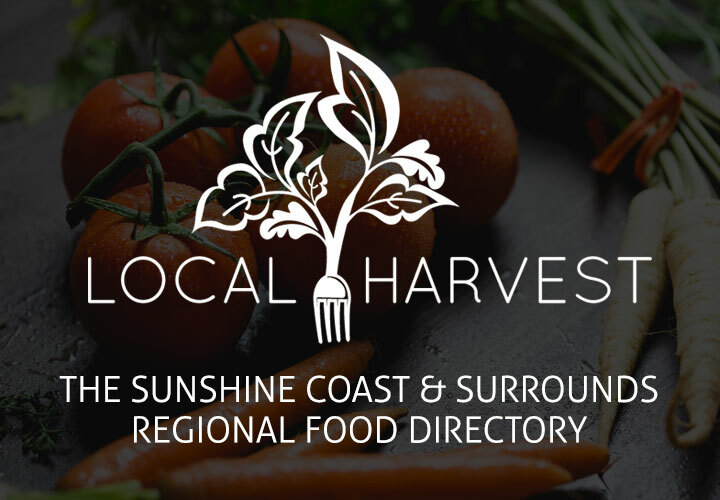 The Sunshine Coast epitomises the image that the food and agribusiness industry wants to portray. It represents the clean, fresh, sustainability of the area – the true Natural Advantage” said Andrew Eves-Brown, FAN Chairman.